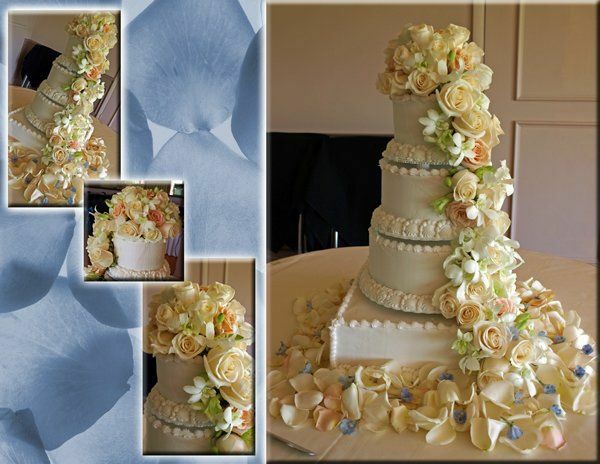 Flowers are the pinnacle of beauty and the most vibrant display of happiness and joy. 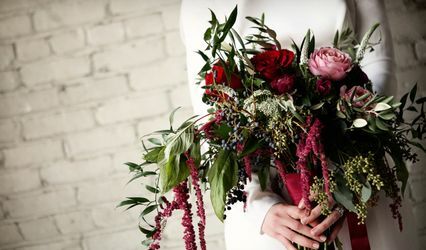 With styles to best express your individual taste, let Flowers & Occasions by Andrea assist you in creating the perfect look for that special day. 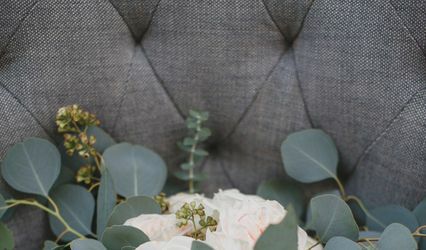 Our commitment to detail and elegance is immediately apparent as you view the pages within this website, highlighting only a few of the many weddings over the years where we have transformed dreams into reality. 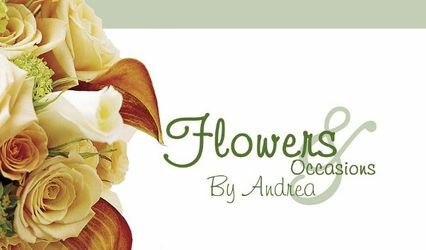 Flowers & Occasions by Andrea is dedicated in bringing you the freshest wedding flowers possible, we are able to achieve this by designed all flower arrangements the day before your wedding to ensure maximum freshness and longevity. 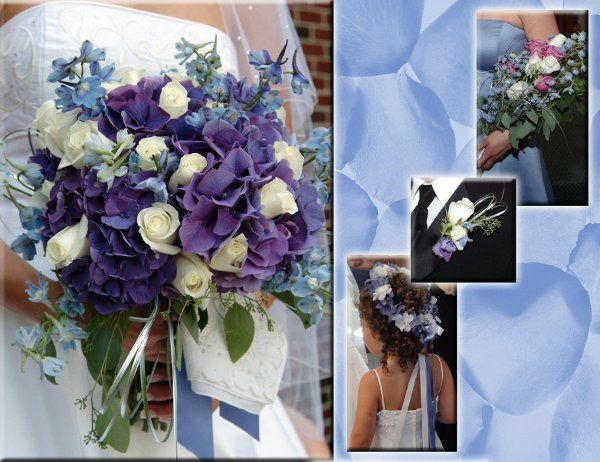 We also pride ourselves on our personalized services available to you. One of our services included in your cost is our Pin-on service. 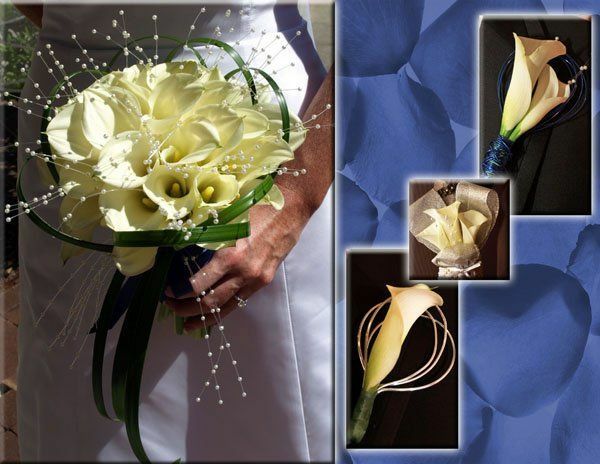 We come prior to the wedding to pass out all bouquets, and pin-on all corsages and boutonnieres, so that no one else has to. 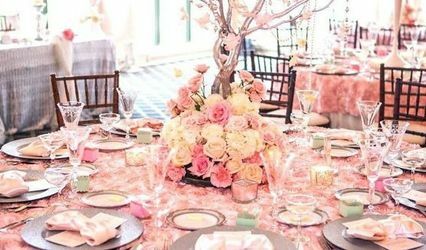 We will also go that extra mile to ensure that the location for the ceremony and reception hall is decorated appropriately by personally visiting the location with you and offer ideas and suggestions to add that extra elegance. The Day of your wedding we will deliver directly to your Church, Synagogue, Holy place or the location of your wedding ceremony and setup according to your specifications. 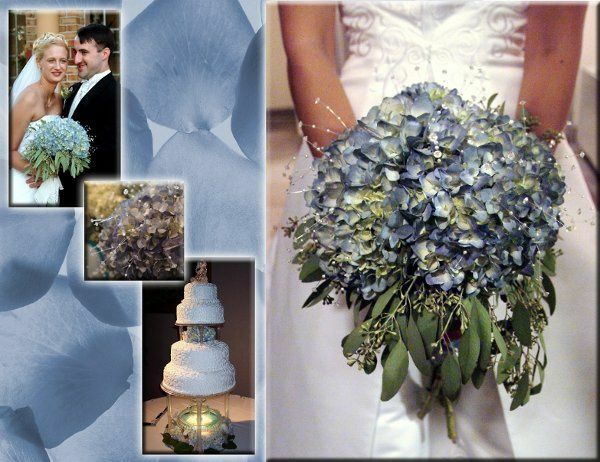 After the wedding ceremony at your request relocate all floral arrangements to the Hall for FREE! 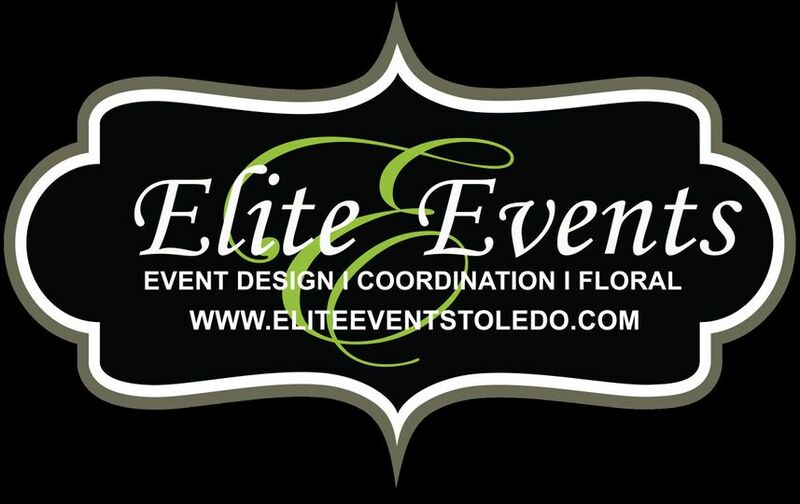 Aside from floral design, we also specialize in lighting, back-drops, personalized gobo Lighting and decoration of all reception locations. Andrea is so awesome! I gave her an idea verbally what I wanted and she just took it and ran with it! 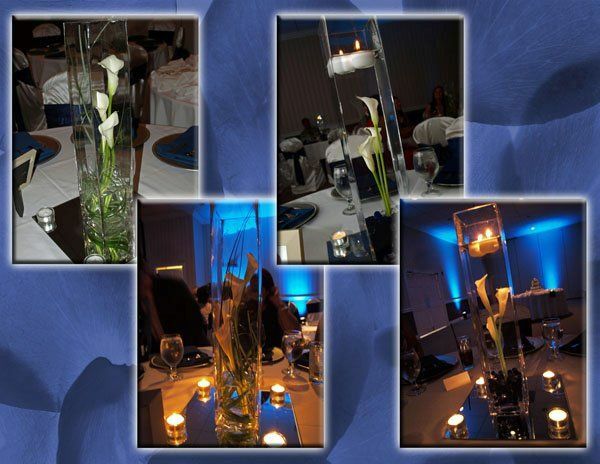 everyone was complimenting me on how beautiful all the flowers and centerpieces looked. I wish I could add pictures to really show you how stunning all the flowers really were. Shes decent priced too. 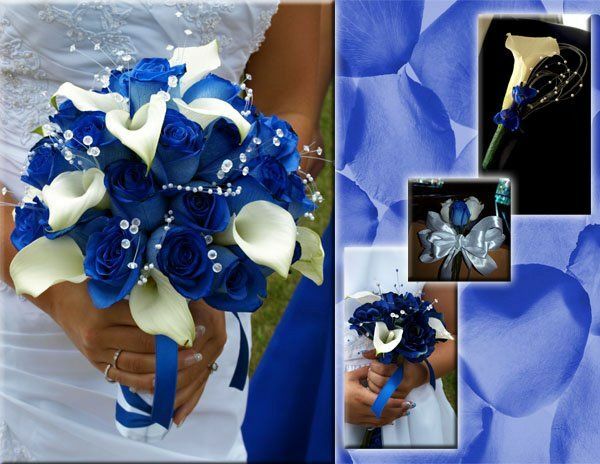 She will only use real flowers and they are simply beautiful! Highly recommend! Wow! Andrea did a fabulous job on my wedding day! Everything was exactly what I wanted! When I first met with her she was very open minded to all my ideas.. I even had a wagon I found on Pinterest that had fabric all over it I showed her the picture and she did the wagon just like the picture with the chalk sign that read "daddy here comes mommy!" She is wonderful and your a fool if you don't see her best florist in this area won't be disappointed!! Andrea did an amazing job! Every detail was taken care of, she put such attention on everything! 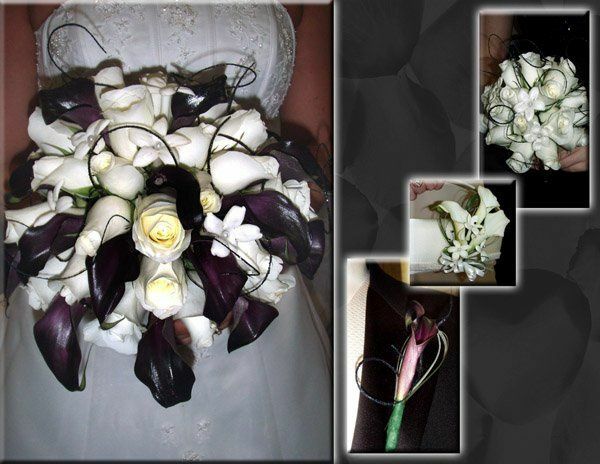 The flowers were amazing, and my bouquet still looked great a week later! Thank you so much Andrea! I would recommend her any day! 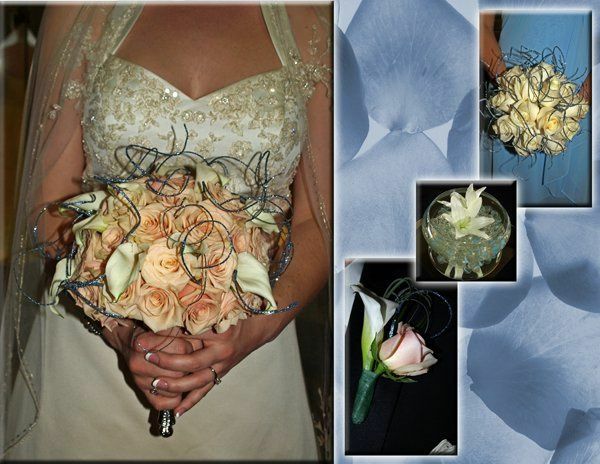 Book your Wedding with Flowers & Occasions by Andrea and receieve a Real or Silk Toss Away Bouquet for Free! Andrea does a fabulous job every time. I know that when I work with her everything will run smoothly. She is very professional, creative and able to bring your vision to life. Andreas creations are great for every budget. It is always a pleasure working with her. 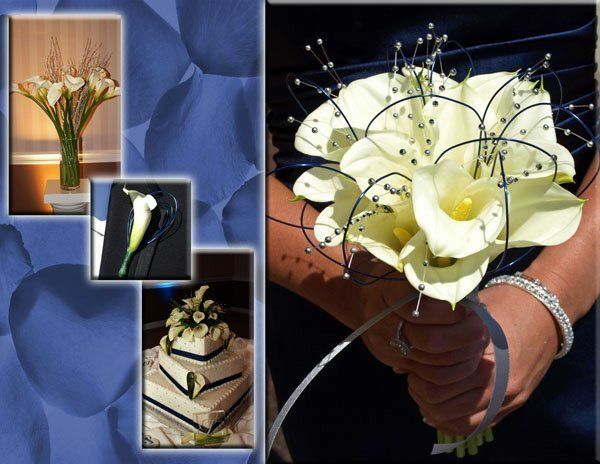 I highly recommend her to any bride!